Location: Robbins Park Davie Florida. 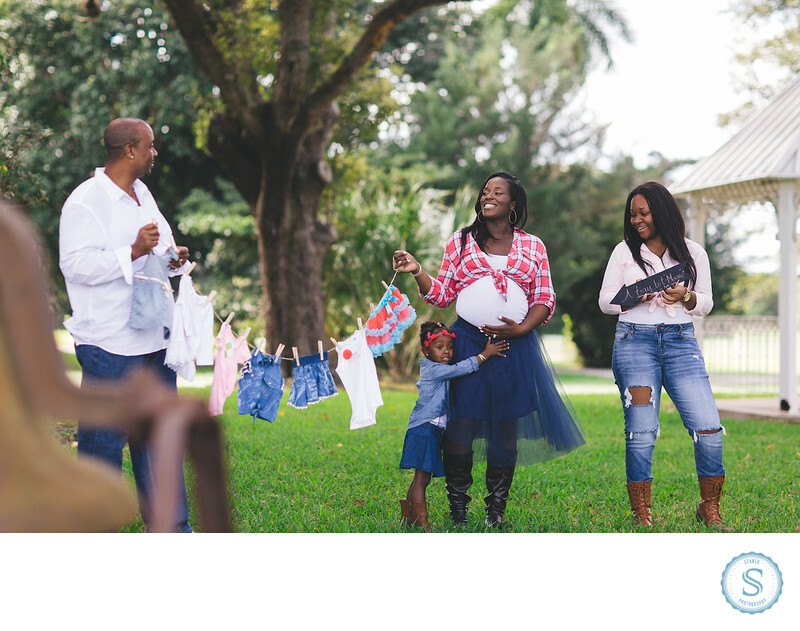 Keywords: bahamas wedding photographer (246), creative family photos (15), family photo ideas (12), family photo locations in South FLorida (12), Robbins Park Family Photos (12), South Florida Family Photographer (12), south florida wedding photographer (192). Filename: Family-Photographer-Robbins-Park.jpg. 1/400; f/2.0; ISO 100; 85.0 mm.